The All-India Women’s Selection Committee of the Board of Control for Cricket in India (BCCI) on Saturday announced the 15 woman led by Mithali Raj squad to face England in the upcoming three one-dayers starting from February 22. The board also named the Board President’s XI squad scheduled to play a solitary warm-up game ahead of the series on February 18. The Board President’s XI led by Smriti Mandhana will include a number of new names who will be looking to make the best of the opportunity and bring themselves under the selectors’ radar for a national call up. Veda Krishnamurthy has once again been ignored for the ignored for the ODI series but will be a part of the Board President’s XI to take on England in the warm up game. Wicketkeeper R Kalpana has been inducted into the side as a back up wicketkeeping option for Taniya Bhatia. Kalpana, who played her last international game for India three years back in a home game against Sri Lanka, has made a comeback into the team replacing batting all rounder D Hemalatha. The rest of the squad remains pretty much unchanged from the one that beat New Zealand in their own den. All the three ODIs will be played at the Wankhede Stadium in Mumbai on February 22, 25 and 28. 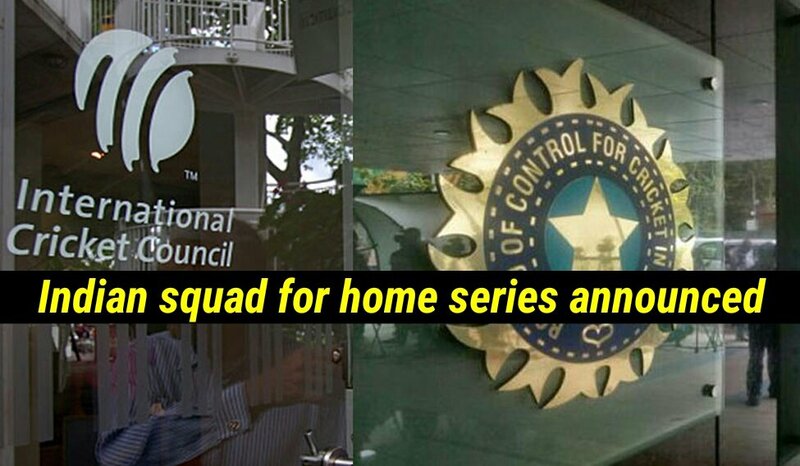 The ODI series will be followed by the T20I series to commence from March 4. The series is expectedly going to be the final participation for ODI skipper Mithali Raj in T20Is who will most likely be taking her retirement from the shortest format of the game. 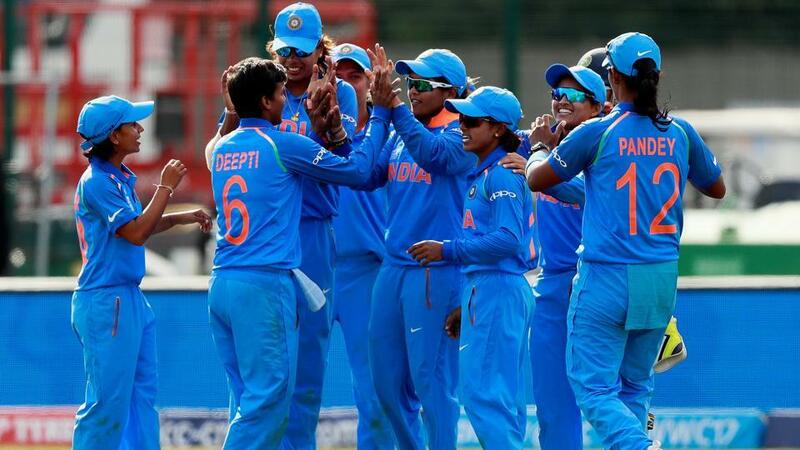 India Women squad for the ODI series: Mithali Raj (Captain), Jhulan Goswami, Smriti Mandhana, Jemimah Rodrigues, Harmanpreet Kaur, Deepti Sharma, Taniya Bhatia (wicket-keeper), R Kalpana (wicket-keeper), Mona Meshram, Ekta Bisht, Rajeshwari Gayakwad, Poonam Yadav, Shikha Pandey, Mansi Joshi, Punam Raut. Board President’s XI squad: Smriti Mandhana (Captain), Veda Krishnamurthy, Devika Vaidya, S Meghana, Bharati Fulmali, Komal Zanzad, R Kalpana, Priya Punia, Harleen Deol, Reemalaxmi Ekka, Manali Dakshini, Minnu Mani, Tanuja Kanwar. Three Talking points from Manchester City vs Chelsea! Fans slammed Arsenal for their pre-match tweet again at Huddersfield.